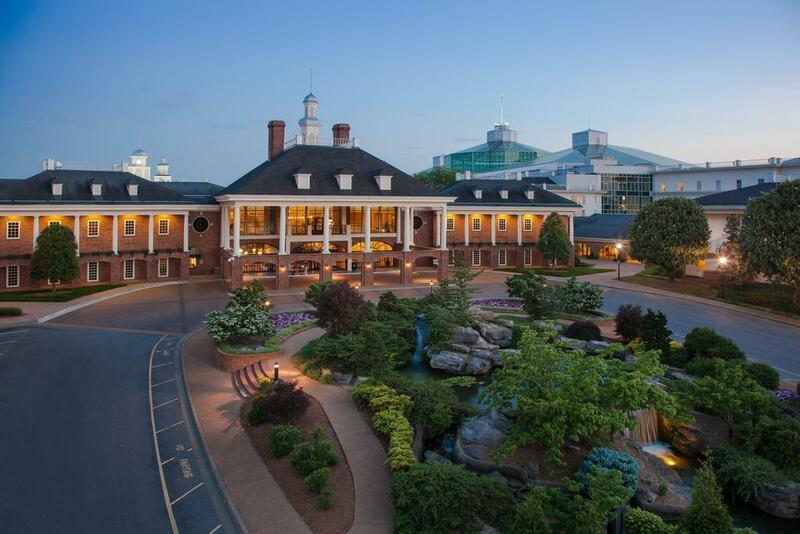 Just 1.6 km from the Grand Ole Opry in Nashville, this luxurious resort features 6 restaurants, 4 bars and multiple retails stores. It offers modern rooms furnished with an iPod dock. Under glass atriums and surrounded by 9 acres of indoor gardens, winding rivers and beautiful waterfalls, Gaylord Opryland is a relaxing getaway with 2 outdoor pools and an indoor pool. Massage and body treatments are available at Relache Spa and free access to the gym and sauna is provided to all hotel guests. WiFi is included in the resort fee. 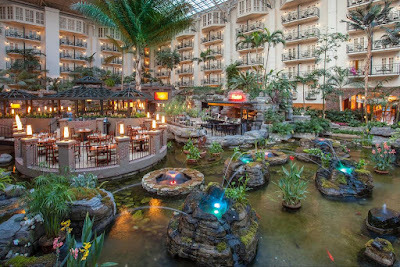 International cuisine is represented through the various restaurants at Opryland Gaylord resort, including Revello’s southern Italian and Solario’s Mexican dishes. A flat-screen cable TV and coffee maker are standard in every room. 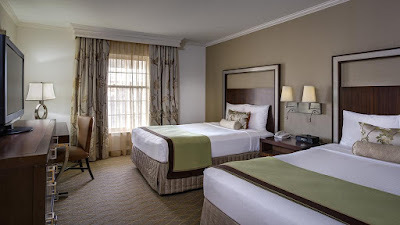 All rooms are warmly decorated with wood furniture and include a safe and work desk. 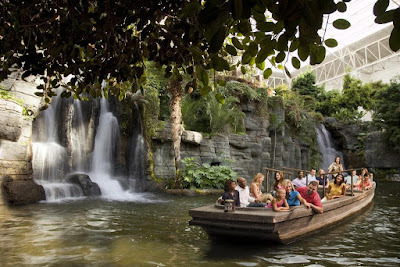 Nashville International Airport is just 12.9 km from the hotel. Shuttle services are available to the airport and local attractions including Gaylord Springs Golf Course, just 9 minutes away. 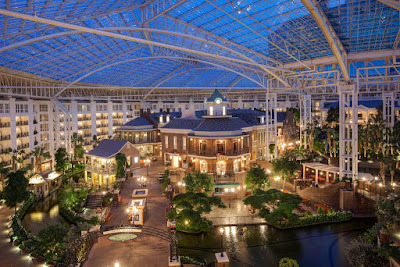 Most Guests Want These – Gaylord Opryland Resort & Convention Center Has Them! One additional older child or adult is charged USD 20 per person per night when using existing beds. 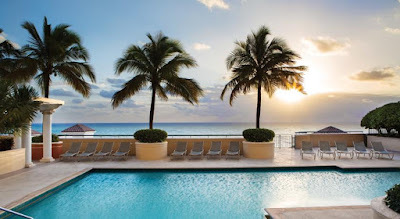 Please note the USD 20.00 per night, per person resort fee does not include 9.25% tax. Location: 2800 Opryland Dr, Nashville, TN 37214, EE. UU.